Wallisa has lived in Tallahassee the majority of her life. In 1999, Wallisa began her 7 year tenure with the Florida Housing Finance Corporation as the manager of the First Time Homebuyer Program and was successfully promoted to become the Administrator. She was responsible for overseeing the daily operations of this statewide program. It was this experience that launched her desire to obtain her real estate sales associate license in 2005. At this time Wallisa holds a Bachelor’s Degree in Business Economics and a Master’s Degree in Public Administration. In addition to being a Realtor, Wallisa was a licensed mortgage broker for 10 years and holds certifications in Homebuyer Education and Mortgage Loan Processing. She holds designations as a CRS, ABRM, and SFR. She’s a member of the Tallahassee Board of Realtors, Florida Association of Realtors, National Association of Realtors, National Association of Real Estate Brokers, Big Bend Minority Chamber of Commerce, and Leadership Tallahassee Class 29. Wallisa has most recently become at certified Project Management Professional (PMP). 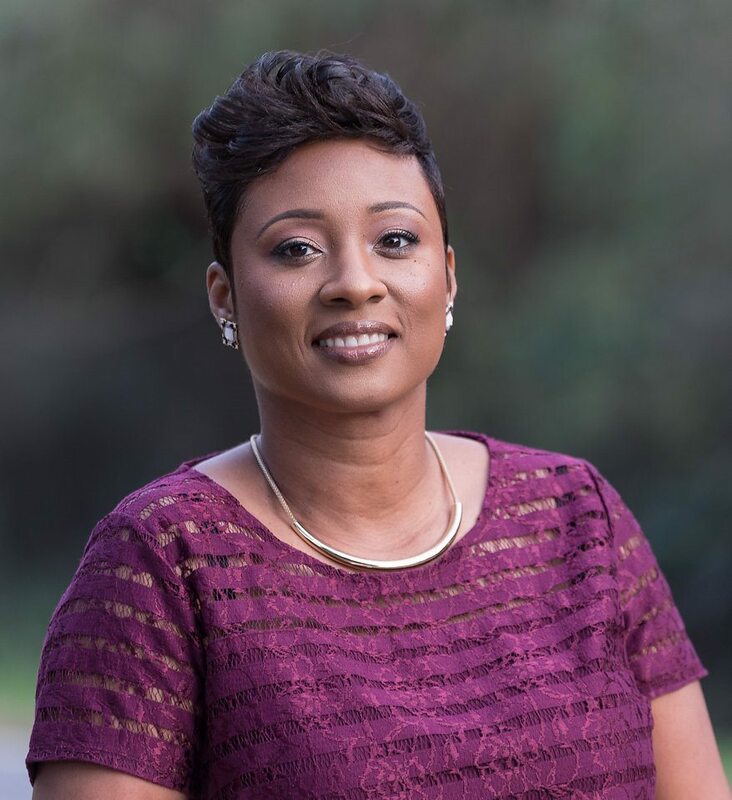 Devoted to her community, Wallisa serves on the United Way Income Council as Financial Education Chair and the Leon County Board of County Commissioners’ Affordable Housing Advisory Committee as Chair. Wallisa is a devoted mother of two children: Kiara and Imani; and serves as a member of Jacob Chapel Church. Kiara Herring is a Tallahassee native. She is a graduate of Florida A&M University with a B.S. degree in Criminal Justice with a minor in Social Work. Since 2014, Kiara has devoted her time to serving the community through the field of social work. Now, she aims to serve our great community by making your dreams of homeownership a reality. Kiara enjoys helping people, traveling, interior design, and turning “diamond in the rough” properties into beautiful homes. My name is Mamta Singh Kamenicky. I have been in the insurance industry for 18 plus years and love what I do. I own Capital City Insurance Agency. This is a one stop agency where we write annuity, auto, home, life, rental, commercial, health and more. We love to work with people on a more of a personal level by listening to their concern and meeting their insurance needs. And, now I want to do the same in the real estate industry, providing you the best service as possible. Na’im is a Florida licensed Realtor with approximately 40 years of experience in the real estate industry. Na’im specializes in commercial and investment properties. Keantha has a multi-faceted background that has formed a solid foundation in affordable housing, real estate, homebuyer education and credit restoration dating back to 2000. Her love for the affordable housing arena manifested through serving in various capacities at the Florida Housing Finance Corporation, to include Program Manager of the statewide First Time Homebuyer Program. 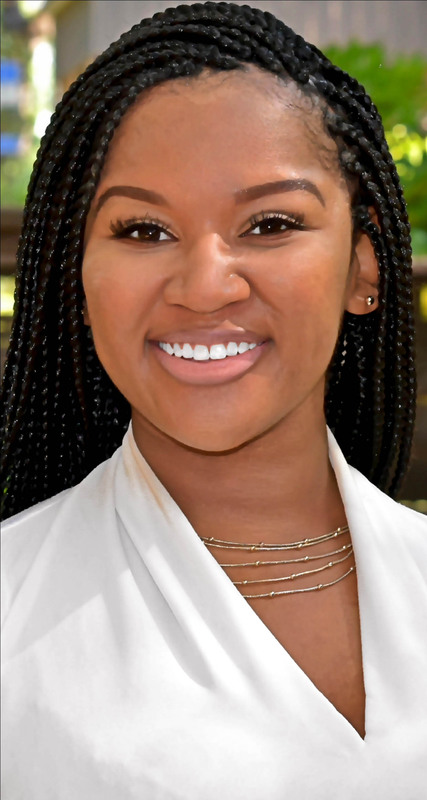 This experience prompted Keantha to become a licensed real estate sales associate in 2005 and to co-found Capital Solutions Group, a company that specialized in helping prospective homeowners restore their credit and realize the American dream of homeownership. 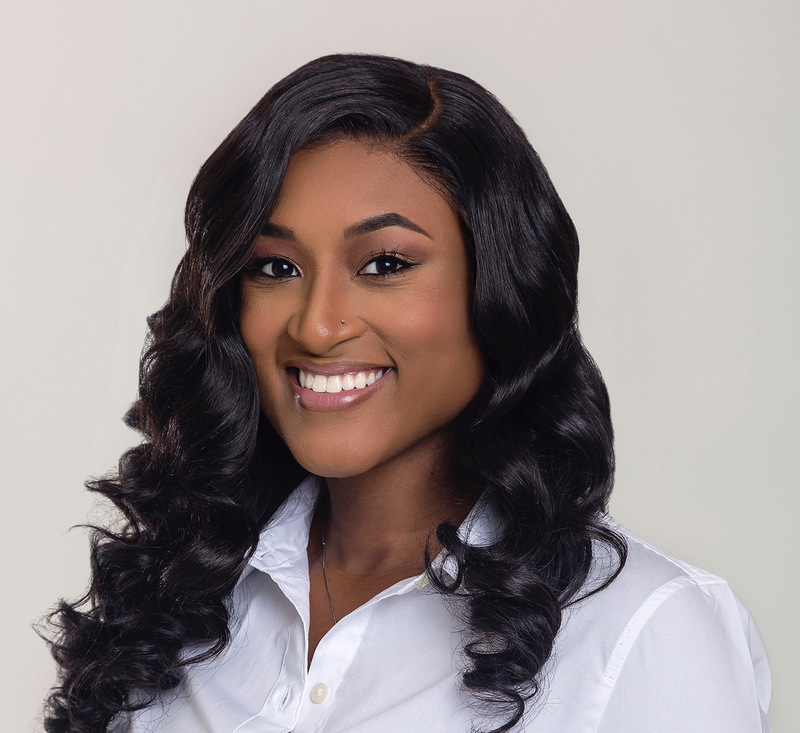 Over the years, Keantha has developed a proven dedication to assisting first time homebuyers in successfully navigating the homeownership process and making informed decisions. She has also been an asset to sellers by giving them the guidance needed to ensure their homes were priced right and visually appealing to potential buyers. 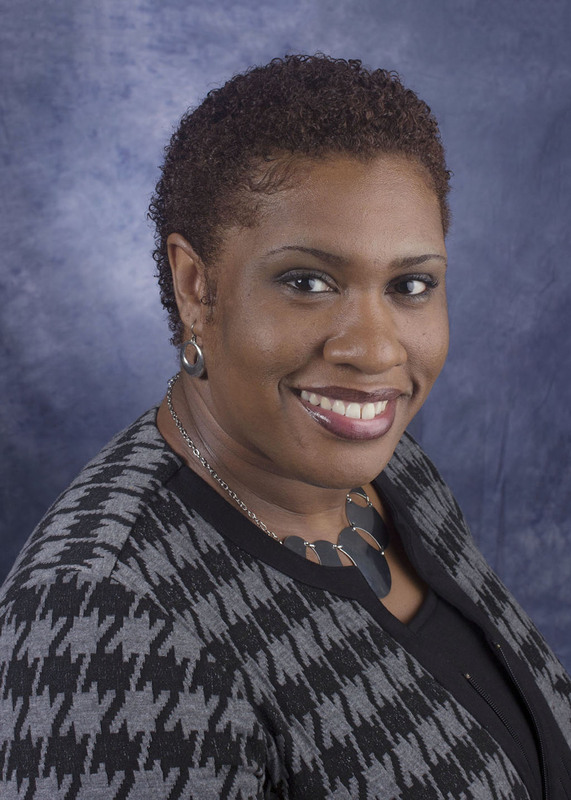 Keantha has lived in the Tallahassee area for over 20 years after relocating to further her education at Florida A&M University. She holds a bachelor’s degree in Business Administration from Flagler College-Tallahassee Campus and is a Florida Certified Contract Manager. 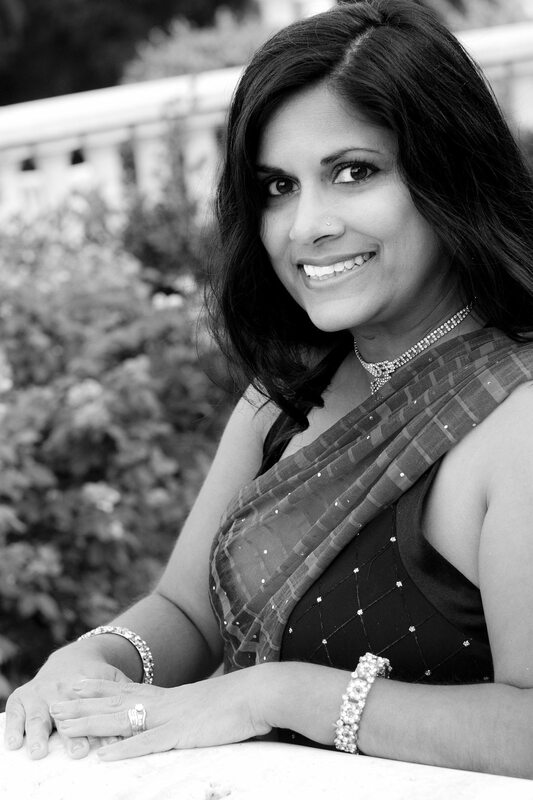 Keantha is a member of the Tallahassee Board of Realtors, Florida Realtors and the National Association of Realtors. She is a devoted wife and mother of four and serves as a member of New Image Christian Center. Do you know that ‘not-so-normal’ person that can relate any topic and every conversation back to their job? Well…that’s me! I was once told by my close friend’s mother that I am the only person she has ever met that loves EVERY job she has! I take great pride in creating my own positive energy and attempt to spread positive energy every chance I get. I am a lively spirit with a passion for real estate that can only be outdone by my genuine love for people. 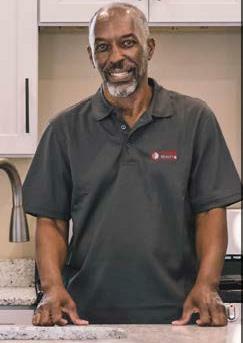 I am prompt, professional, courteous, open, and truly dedicated to doing the hard work required for your current or next home so you don’t have to! My career in the housing industry began in 2010 with the largest privately owned provider of student housing in the nation. I was a leasing consultant working in sales for the first time. I was very quickly recognized in the company and was promoted to a corporate position as Regional Leasing and Marketing Manager. In this position my duties grew outside the sales spectrum into marketing. I often took on tasks such as identifying sales issues, creating and implementing marketing and client retention strategies, training sales staff and helping improve online listing systems to encourage maximum exposure for communities. I later decided to feed my hunger for sales by accepting the title of Southeast Region Senior Sales Associate with a company providing residential & commercial real estate services in Orlando, FL. It was in this role that I rekindled my love for front-line sales and personal, client interactions; it is what prompted me to return to my hometown of Tallahassee FL in to pursue my career as a REALTOR® in 2016. My tenure with these companies provided experience in areas ranging from very large student housing complexes and traditional residences to affordable and luxury housing. It is this diverse background that affords me the ability to view the real estate market from many angles, using very deeply rooted and ever growing knowledge to provide you with the best services possible. I am Jasmine Williams, Realtor. I am ready to help you find, sell and invest. I am here to serve.